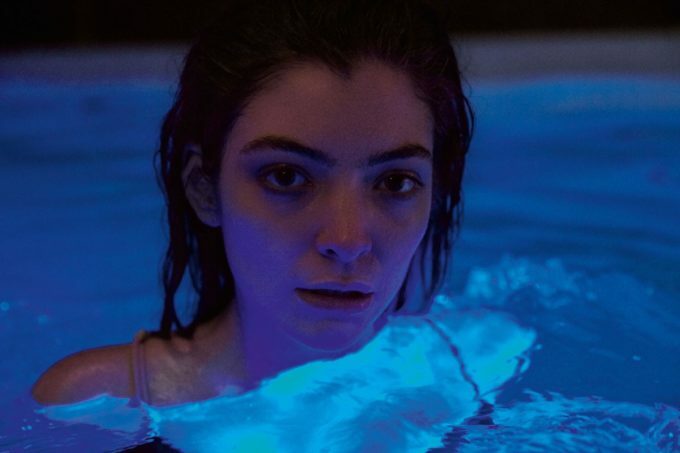 New Zealand star Lorde is the latest artist to be locked in for a performance at the 2017 ARIAs, which is now just weeks away. She’s been confirmed to perform at the event, to take place at the Star Event Centre in Sydney on Tuesday November 28. Fortuitously, Lorde is in the country for dates as part of her ‘Melodrama’ world tour. She joins other international Harry Styles, plus locals Jessica Mauboy, Pnau, Peking Duk, AB Original and Gang Of Youths, who’ve also been confirmed to perform as part of Australian music’s night of nights. The 2017 ARIA Awards will be telecast on the Nine Network across Australia.